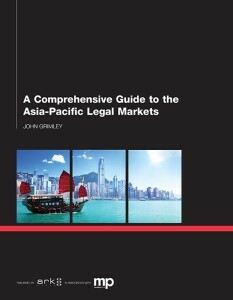 “Dynamic forces” changing China’s legal market are one highlight of a new book by this author which provides “A Comprehensive Guide to the Asia-Pacific Legal Markets“. 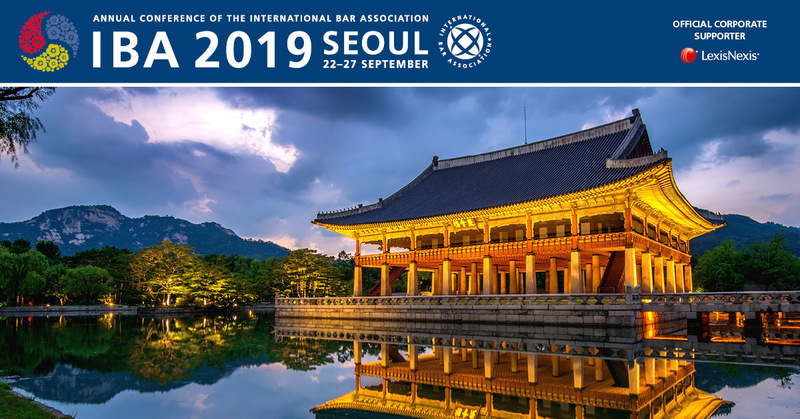 Integral to the the book was the participation of the regions lawyers and legal services sector professionals — who provide commentary and analysis of many issues and trends afoot within Asia-Pacific’s legal markets. 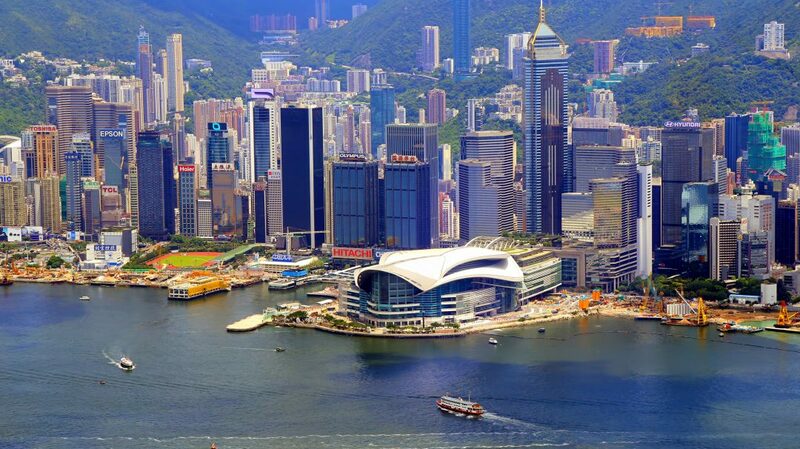 These and other key strategic insights into a changing Chinese legal market are part of a comprehensive Chinese legal market report contained in A Comprehensive Guide to the the Asia-Pacific Legal Markets. For more information about Paul Kossof please see his LinkedIn profile here.